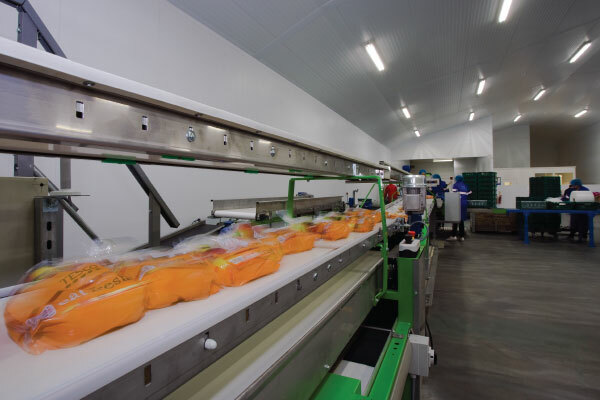 Many people think that the winter on fruit farms is quiet with low levels of activity, but the reverse is true and a lot of people are involved in the winter operations! The winter months are spent pruning by hand each tree to make them more productive for the next growing season. Scripps farms hand prunes over 750,000 trees each year between December & March. Apart from the tree pruning, new orchards must be planted & this year we have planted 65,000 Apple trees. 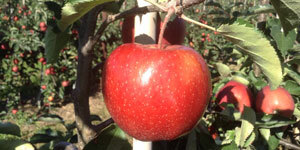 The trees are bought from large nurseries in Holland, Belgium, France & Italy and shipped over in trucks to our farms. Ideally, we aim to plant all the trees before Christmas when the soil conditions are still good i.e. it’s still warm but not too wet. All the trees are planted by the traditional method with a spade to get them off to the best possible start. 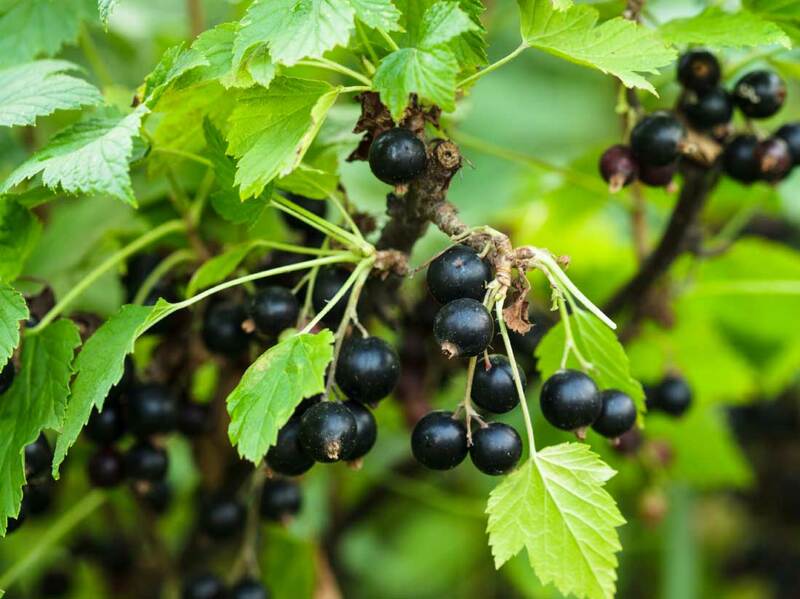 We also grow a lot of Blackcurrants for processing into Ribena & each plantation needs mechanically pruning each winter. New fields are also planted & this year we have hand planted 60,000 blackcurrant cuttings. 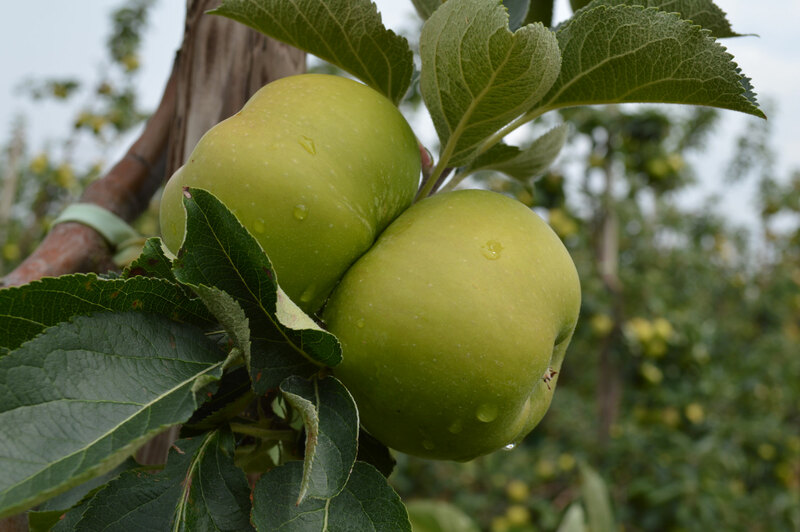 Apart from the pruning & planting operations we also check each of our orchard and carry out routine maintenance tasks such as replacing broken stakes, tightening wires or adding tree ties as needed.